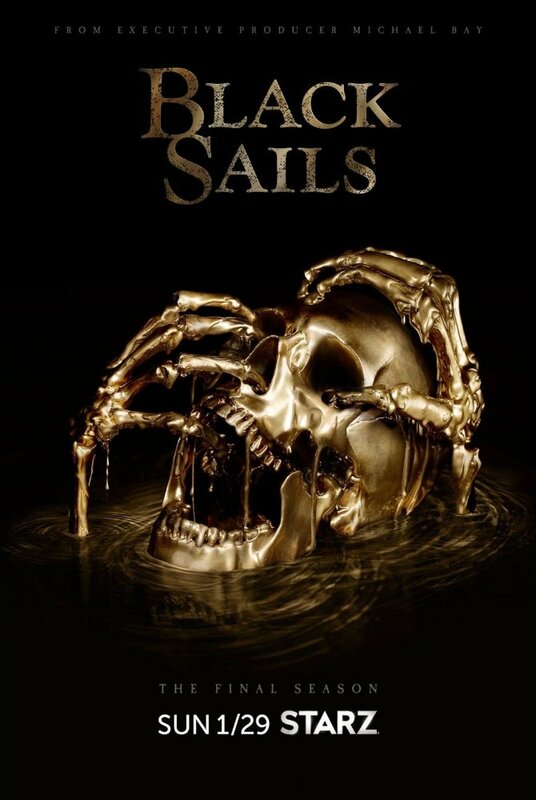 Black Sails is one of two TV shows I worked on while at Cinesite’s Montreal office. We delivered 104 environment and background replacement shots over four episodes to the great satisfaction of our clients. My favourite VFX are invisible to the viewer as being anything but in-camera takes, and the comps Nicolas and his crew produced on a very tight budget were very nearly seamless.